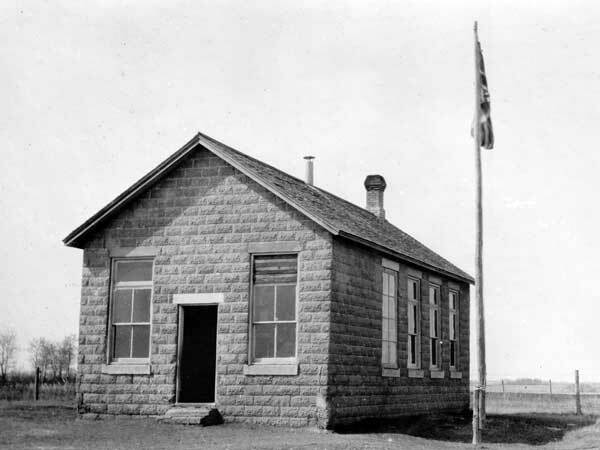 The Culross School District was established in September 1882 in what is now the Rural Municipality of Yellowhead. The first schoolhouse, a wood frame structure, was constructed on the northeast corner of NE16-18-24W. In 1908, it was replaced at the same site by a new, one-room school constructed of concrete blocks, and the original building was moved to Vista where it was used as a horse stable. The school closed in 1959 and the remaining students went to one of several nearby schools: Shoal Lake Consolidated School No. 2352, Rossburn Consolidated School No. 2358, Oakburn Consolidated School No. 255, and Islay School No. 733. 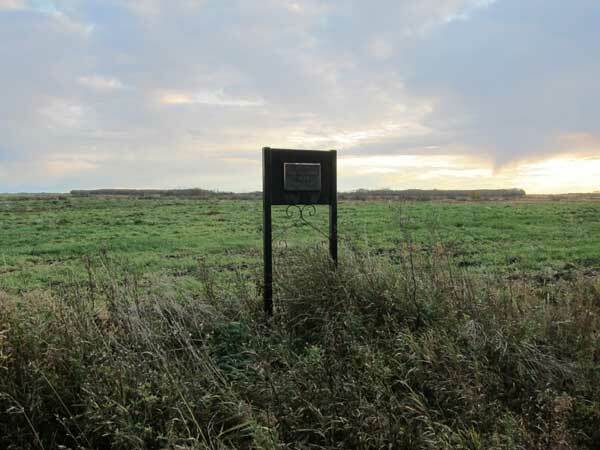 Its area became part of the Pelly Trail School Division. The school building was demolished but a plaque commemorates it. Among the teachers who worked at Culross School through the years were Miss Clara Hamilton (1892) and Ruth Ardell Bradley. GR8461, A0233, C131-2, page 65. Ripples On The Lake: A History of Shoal Lake Municipality, 1884-1984 by Shoal Lake History Book Committee, 1984. We thank Malcolm Bell and Nathan Kramer for providing additional information used here.